Over the past few years we’ve been investigating uncharted wrecks in the area West of North Dumpling in Fishers Island Sound. We’d known for a long time about four wrecks in this area and when NOAA “recently” found a fifth wreck we decided to look into what else might be there. We found and investigated another seven wrecks with two more wrecks on the list to ground truth. These are all scuttled wrecks, so not to exciting, but we like to take a first hand look and video document what’s there. 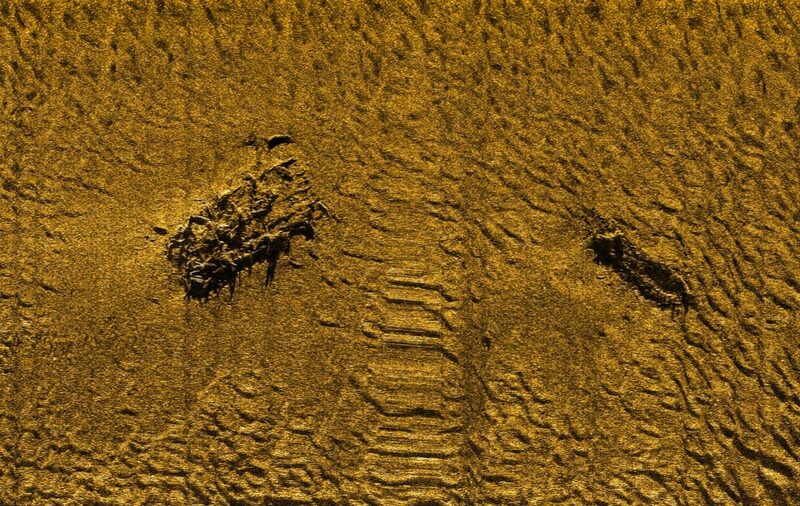 In the first image below the wreck on the left was previously known, AWOIS 7109 (70′ long x 30′ wide), but the one on the right, Target 6, is a new one (52′ long x 15′ wide). This past weekend we dove Target 6 to see what was there. 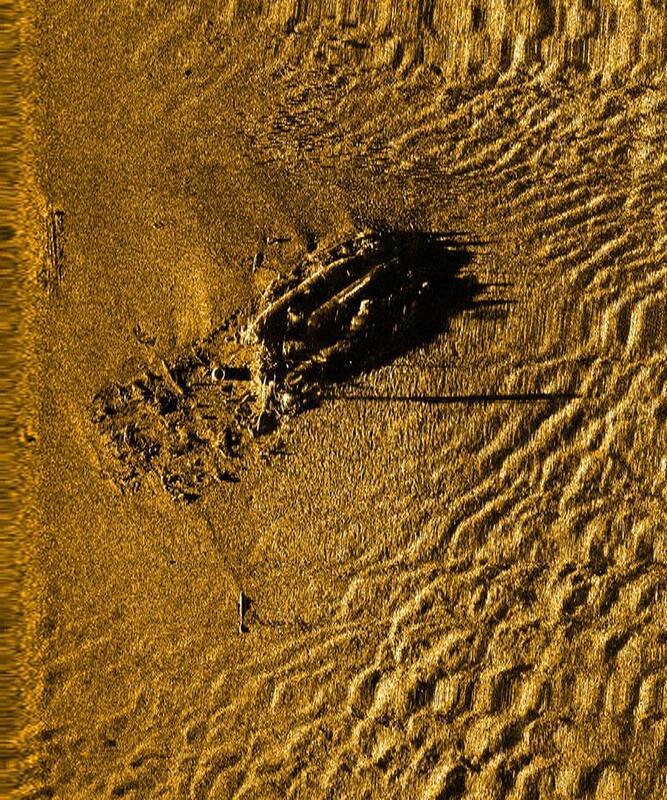 The video of this shipwreck below is the uncut survey of the wreck, pretty boring I know, but it’s just a small example of what we’re doing to document the wrecks off our coast. 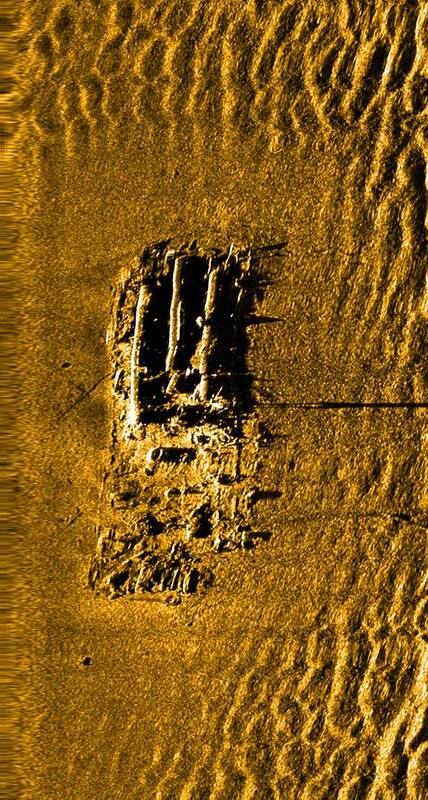 The second and third images show the wreck NOAA found that spawned our interest in this area, AWOIS 14236.